Peter Schiff worked on libertarian Ron Paul's failed 2008 presidential bid. 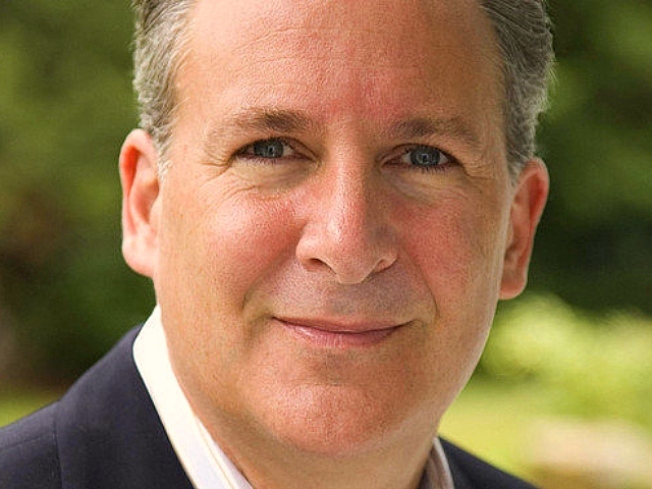 Peter Schiff, a Republican running for U.S. Senate in Connecticut, has collected enough signatures to be included on the primary ballot, but there is question as to whether the people collecting them were allowed to do so. Linda McMahon, former CEO of the WWE wrestling empire, secured the party nomination and former U.S. Rep. Rob Simmons also qualified for the Republican primary, but Schiff needed enough signatures from registered voters. "I look forward to waging a competitive campaign and defeating Linda McMahon August 10th," Schiff said in a news release. "I am confident as voters learn more about me, they will like what they see and hear. From fighting to remove the government roadblocks preventing employers from creating jobs to keeping taxes low, I am the only one in the race with the skill-set necessary to help get our economy back on track." There are allegations that some of he people circulating petitions are from out of state, something that is not allowed. A Tea Party activist from South Windsor filed a complaint earlier this month claiming that Schiff improperly used out-of-state workers to gather petition signatures for the Aug. 10 primary ballot. Jennifer Millikin, Schiff's campaign spokeswoman, acknowledged the campaign has hired a private company, the Lincoln Strategy Group, to help collect the 8,268 signatures -- 2 percent of Connecticut's registered Republicans -- needed to get Schiff onto the ballot. But she said both volunteers and the paid workers are following all rules and regulations for petition signature gathering. Instructions posted on the Secretary of the State's web site concerning collection of nominating petitions say a circulator must be a U.S. citizen, at least 18 years old, a Connecticut resident and not be on parole for a felony conviction. If out-of-state workers collected signatures, those names could be disqualified.